In this workshop we will learn about Scherenschnitte art which means ‘scissor cuts’ in German. The negative space is just as important as the positive in this paper cutting class! We will learn all about the Scherenschnitte technique of paper cutting and the historical influences that help tell stories through this intricate paper cutting art form. We will layer, build, and fold to add dimension to our two dimensional materials! Kari Hess Growing up with a grandmother who breathed art, Kari Hess has been creating in some form for as long as she can remember. Her passion for working with children is just as deep. 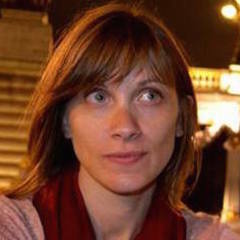 Kari earned her Bachelor’s Degree in Art Education at Kutztown University of Pennsylvania and has taught in schools of all shapes, sizes, and philosophies for more than the past decade. She believes in the power of the arts to encourage communication, confidence, understanding, acceptance, and expression. Kari strives to reflect these beliefs in her teaching and community interactions each day. 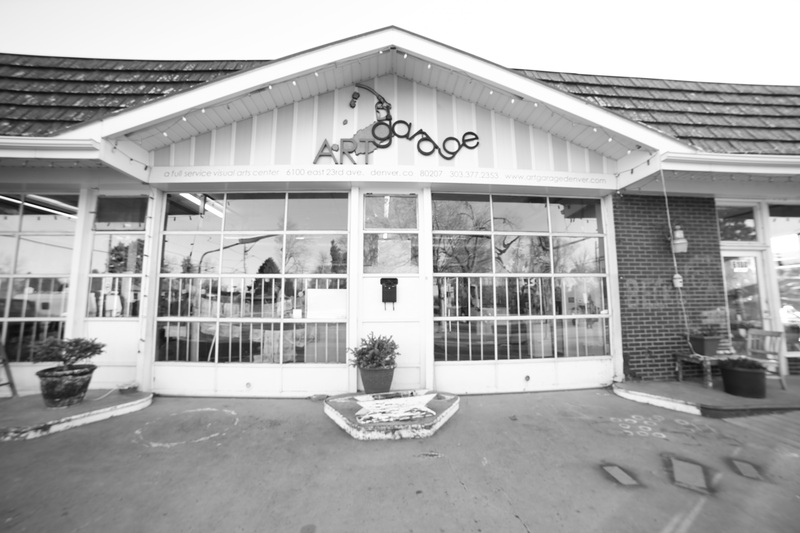 She is very excited to explore and create with you at The Art Garage!